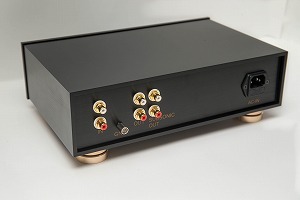 DS-W1 got a highest point in Germany major two magazine 1,the point is highestpoint record! 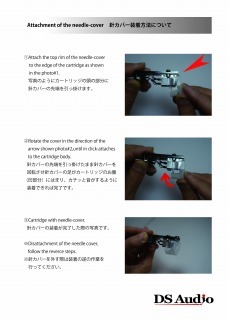 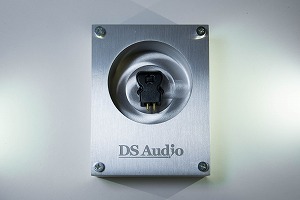 They called it as a World sensation,and they use DS-W1 as a top reference cartridge. 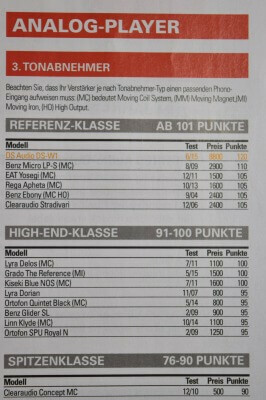 DS-W1 got a highest point in Germany major two magazine 2,the point is highestpoint record! 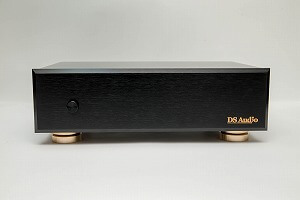 DS-W1 point is 120 point,and they said DS-W1 is a totally another level. 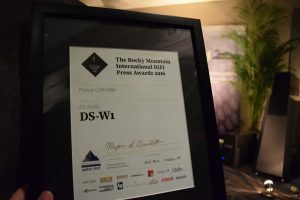 DS-W1 got RMAF HIFi press award 2016. 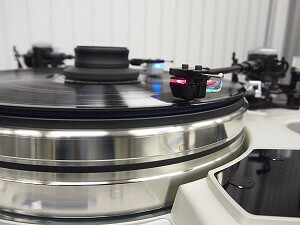 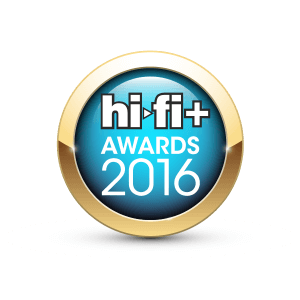 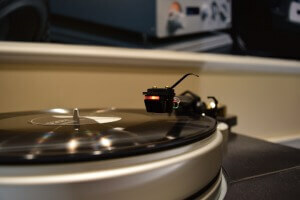 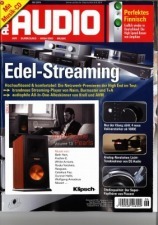 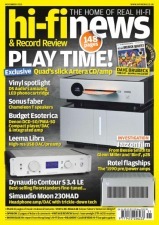 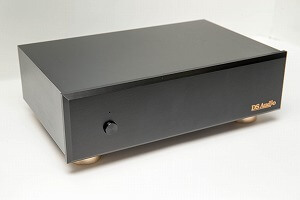 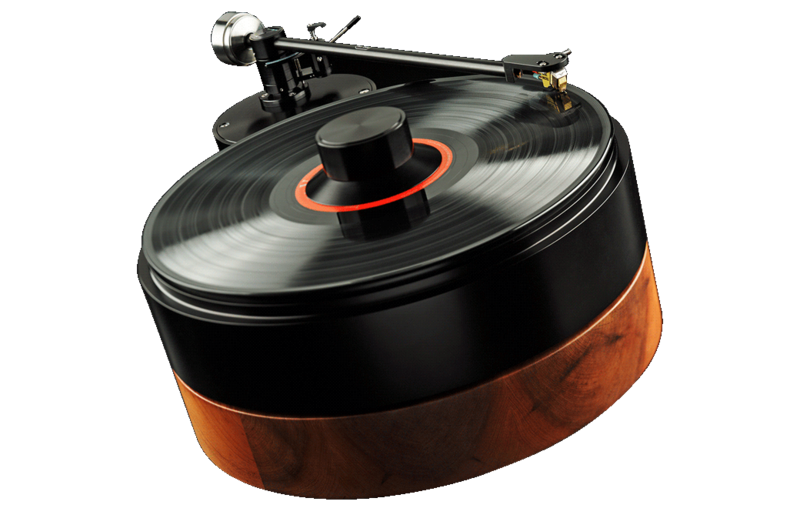 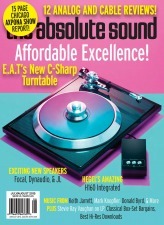 The award was selected by 16 worldwide HI Fi press companies. 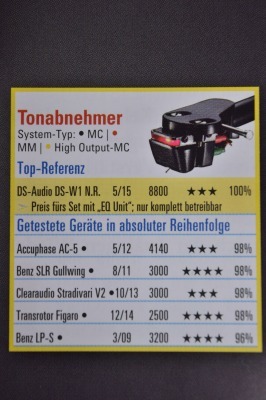 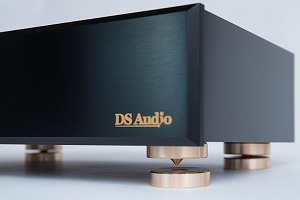 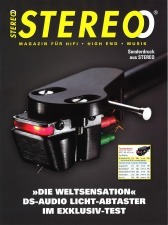 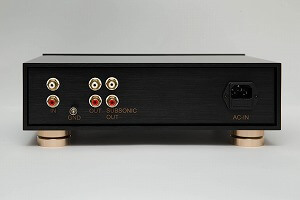 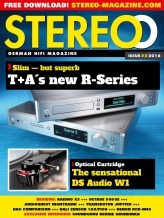 DS-W1 have received Cartridge of the Year 2016 from Hi Fi plus magazine.